River Rafting . . . 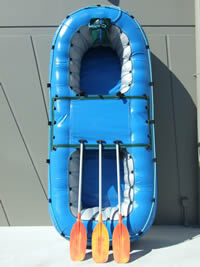 If river rafting gets your adrenaline pumping talk to us about our custom made river rafts. 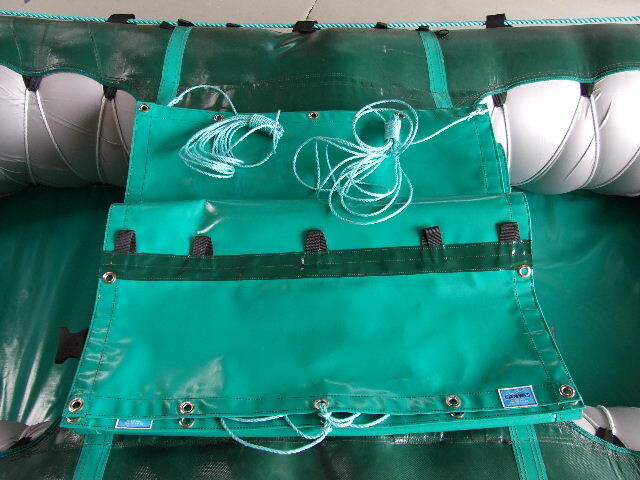 Contact us for more details and to discuss your requirements. We also design and manufacture a range of gear bags and accessories for that perfect solution to keeping your gear and equipment dry when rafting.